Al-Mg WIRE - Buy Aluminum-Magnesium alloy wire, Al-Mg Product on ZION COMMUNICATION To be the primary provider of the products and services in the field of signal transmission all over the world! It is made by melting aluminum ingot, magnesium ingot and other metal raw materials which will get through several times drawing pricesses and high- temperarure annealed. There will be no metamorphosing during the heat treatment or mechanical workout. Producible scope: diameter is from Φ0.10mm to 3.00mm. 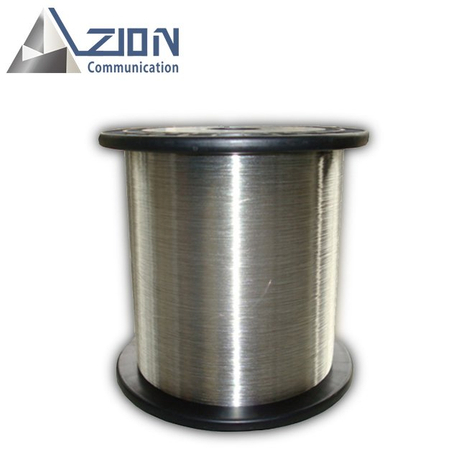 Product Fearures: bright color and excellent electrical conductivity, can bear being bended, good tensile strength and elongation, light density and so on. Main Application: flexible coaxial cable, a variety of audio and video cable, vehicle signal cable, network cable, data transmission cables and so on. Al-Mg alloy wire 5154 can be used in the above cables: cable conductor, braiding and shielding, the single wire conductor and other conductors. 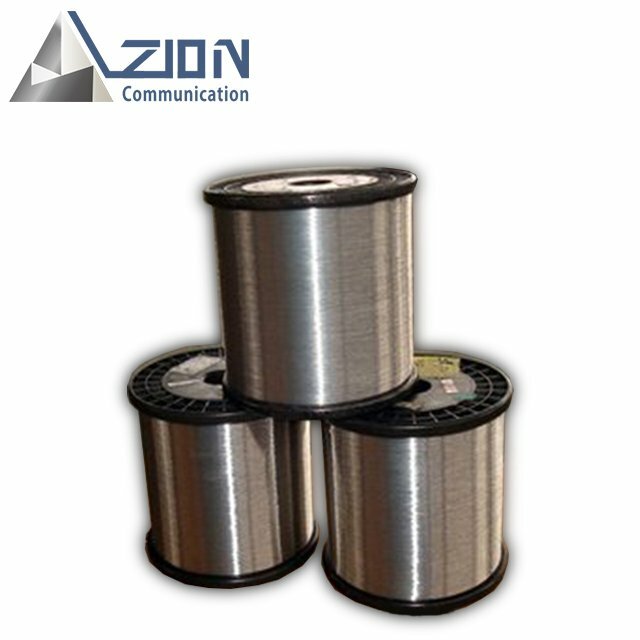 Applicable to a variety of electronic components' lead wire, such as capactiors, resistors and so on. The above is just for refernce, we can do as customer's order.